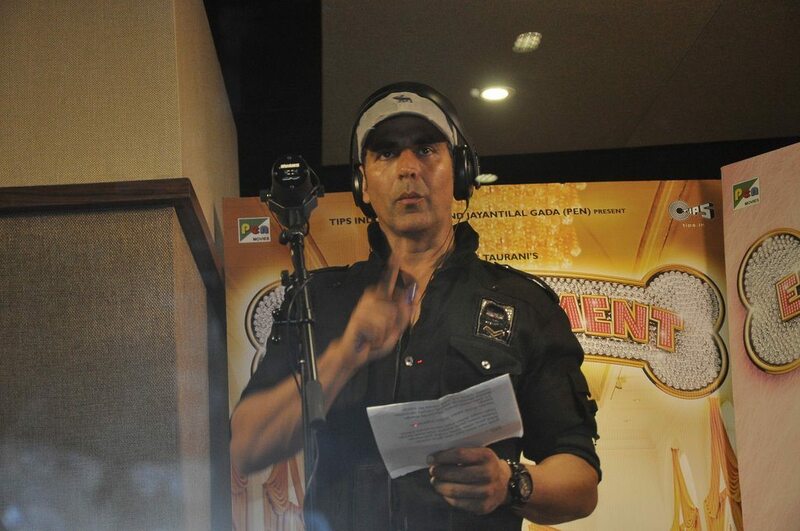 Akshay Kumar wows audiences with his singing ability. 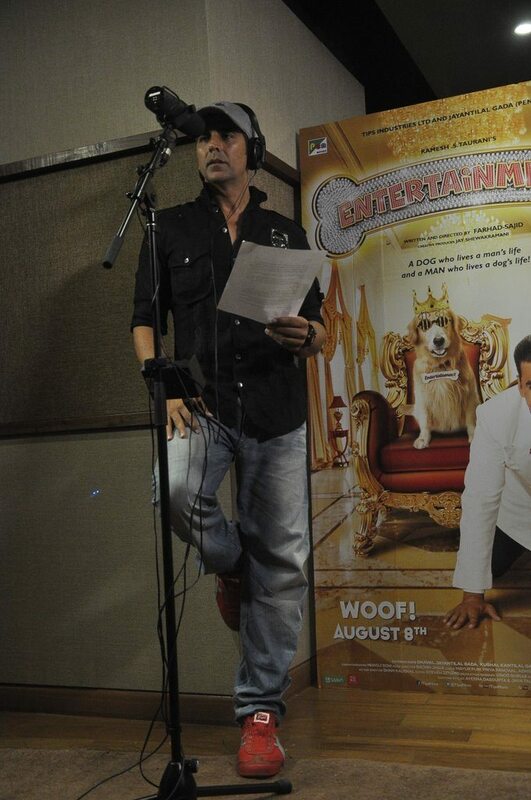 Bollywood star Akshay Kumar decided to walk a different path for promoting his upcoming movie ‘Entertainment’. The ‘Khiladi’ actor – as a part of the promotions – recorded a song in front of a live audience at an event in Jogeshwari, Mumbai on July 23, 2014. 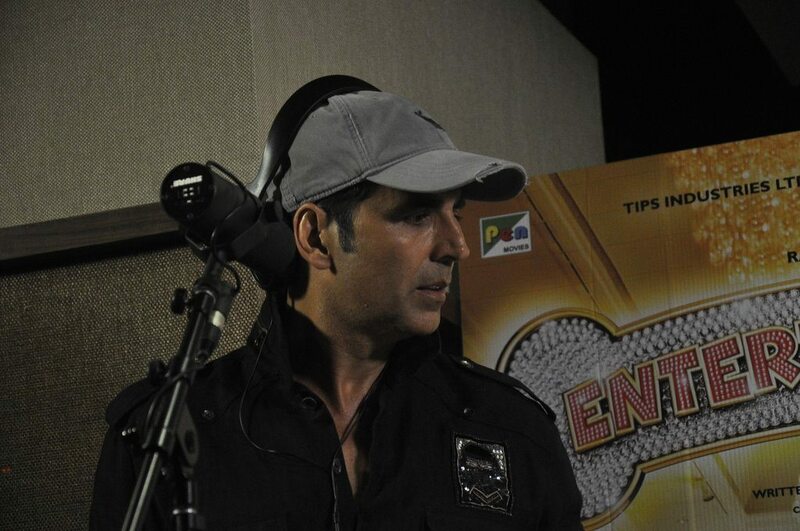 Akshay sang the film’s title track – ‘Entertainment’ – which was streamed live via YouTube. The actor also posted a rehearsal video on Twitter. 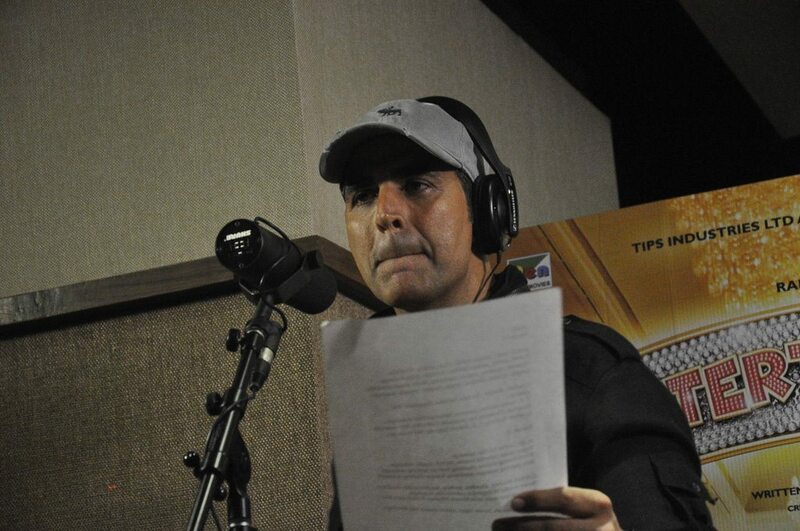 This is not the first time that khiladi Kumar has taken up the mike, Akshay had earlier sung a song for his movie ‘Special 26’ which was a soft and romantic number. However, this is the first time that the ‘Holiday’ star sung in front of a live audience. 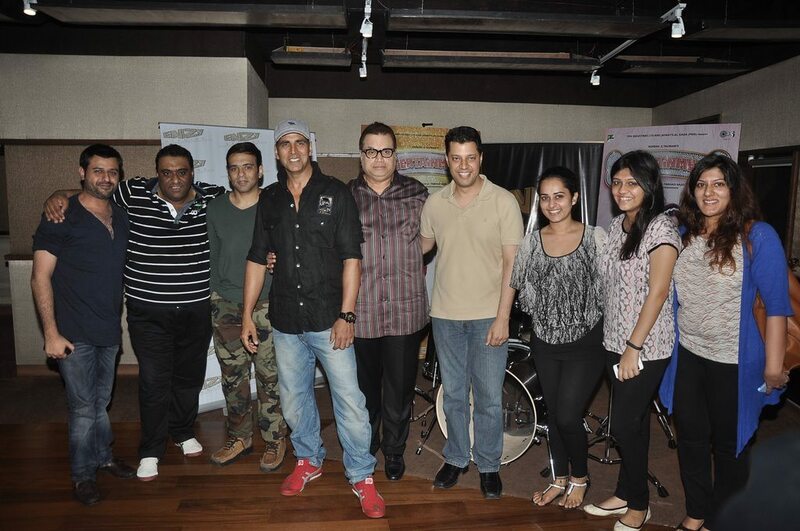 Akshay wowed onlookers with his surprising vocal talent at the recording. 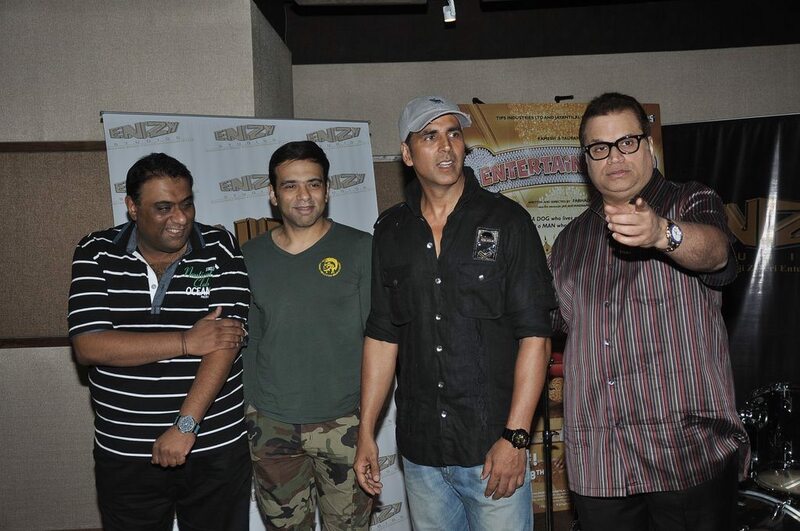 The movie is directed by Sajid-Farhad and will hit the silver screens on August 8, 2014.